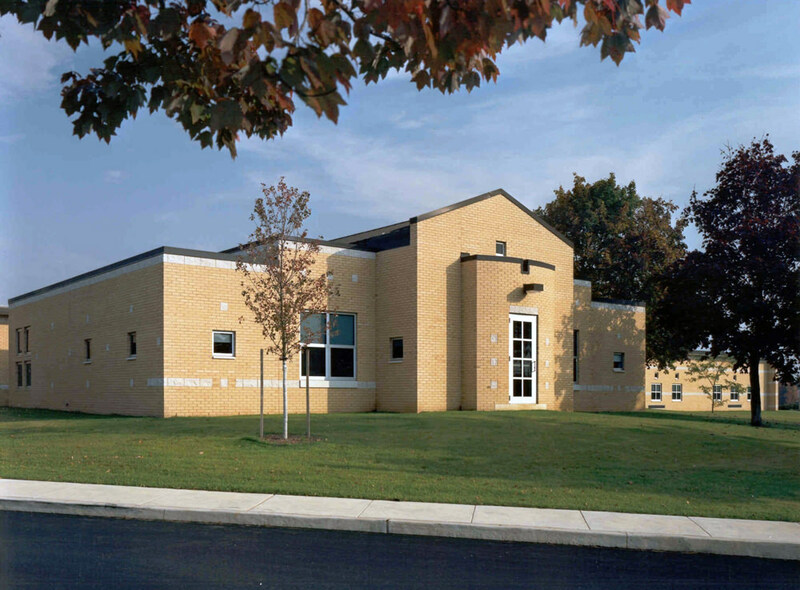 The expansion and renovation of this kindergarten through sixth grade school integrated 36,000 square feet of renovation and a 25,000 square foot addition. 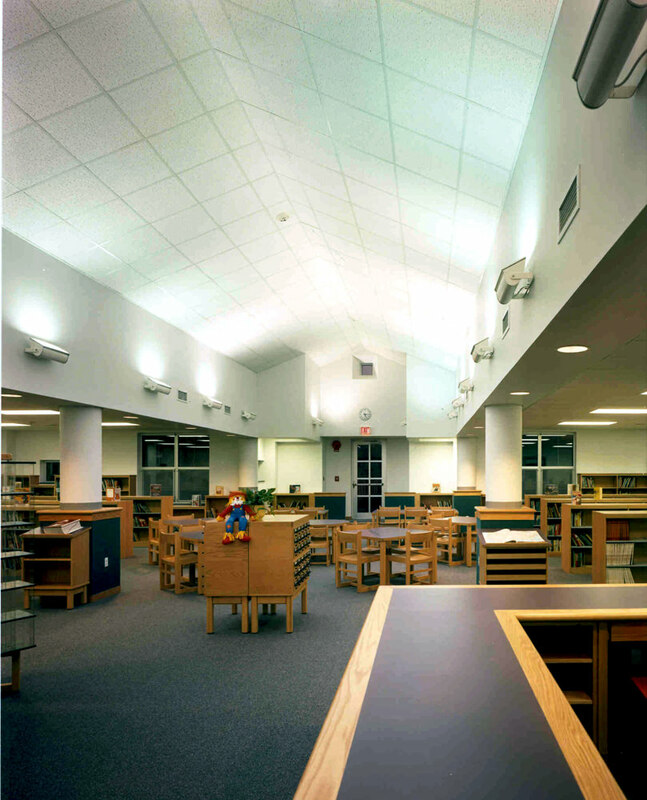 The expansion included twelve new classrooms, while featuring a 4,500 square foot gymnasium /multi-purpose room and a 2,400 square foot library/multi-media center. The project was completed in 1992 at a total cost of $4,400,000.